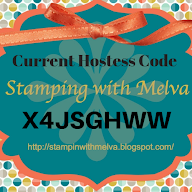 Stamp with Melva: It's time to say goodbye...but getting ready to say hello! 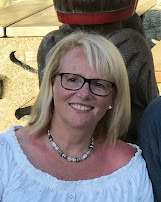 It's time to say goodbye...but getting ready to say hello! Just getting ready for next month's new catalog and Stampin' Up! is giving us the retiring list and a bit of a Goodbye Sale. Yeah! So make sure you order before you get disappointed. Here is the download for the retiring product from the Holiday catalog. Nothing worse than wishing you had bought something, but it is retired. This sale is making room for the new . You can shop here: Shop with Stampin' With Melva and order online to make sure that you get your wanted goodies or email me with your order. 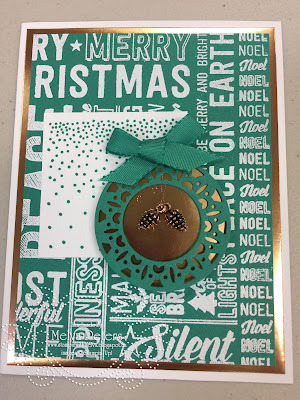 Merry Tags Framelits Dies are such versatile dies. They are on at 50% off and you can get them for $16.50. Here is a picture of what they look like in the catalog.